There are various business entities that can be incorporated in Vietnam. One of the most common approaches, is doing business in Vietnam with a local entity. This includes the Limited Liability Company (Wholly Foreign-Owned), which is a fit for most investors whereby the company can both trade with Vietnam and foreign customers. 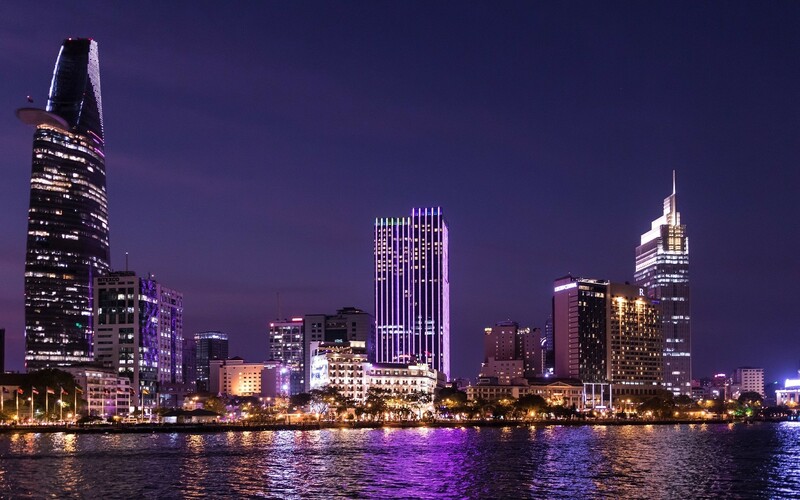 A Limited Liability Company (Joint Venture) is another commonly incorporated entity beneficial to investors who already have existing business partners in Vietnam, whereby they can tap on their specialist local knowledge. A Joint Stock Company (JSC) alternatively, may be more attractive if you are planning to form a business with several partners to finance the business by issuing company shares and mobilizing capital by the sale of shares. If doing business in Vietnam with a foreign entity is of preference, a Vietnam Representative Office is a commonly recommended option. This entity is suitable for foreign investors looking into developing their business network in Vietnam, such as finding business opportunities in Vietnam and overseeing business development of the parent company, without being subjected to local tax. Otherwise, a Branch Office may also be advantageous especially if the foreign entity is reputable, and in regulated industries such as banking, finance and insurance.